If you need to print, copy, and scan black and white documents, and you want the crisp, clean, fast print of a laser, but cost is your first concern, the DCP1610W might be the machine for you. The DCP1610W also offers wireless connectivity. 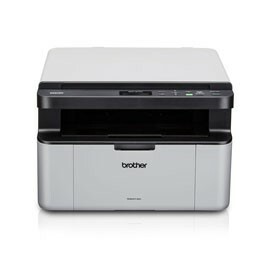 See the manufacturers web site Brother DCP1610W for more information.